A nice breakfast can easily be done with Torill’s Table Norwegian Waffle & Pancake Mix. It is hard to come by a mix that does just the job. Of course, I don’t recommend enjoying these alone, but they can certainly be done so. 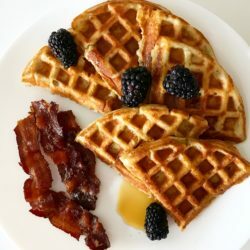 These Norwegian waffles can tell your taste buds a tale that can really speak to you and help you remember precious moments from your childhood. 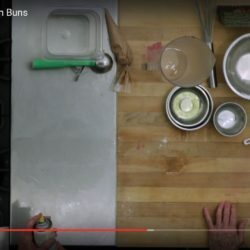 Learn to make Mozzarella & Ricotta Cheese! 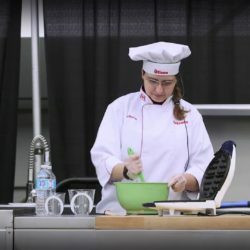 Join Chef and professional Cheese Maker Alexis Cobham of Make Cheese Inc. as she demonstrates how to make cheese curds from whole milk, and then transform them into delicious mozzarella. 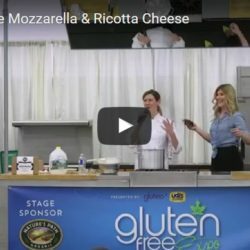 Cheese making techniques that are sure to amaze your family and friends, from the Nature’s Path Cooking Stage. Hand-made Pasta with Wild Mushrooms & Truffle Sauce! 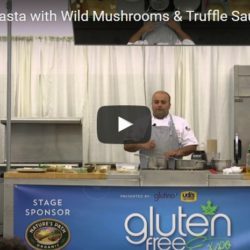 Join Executive Chef Hamid Salimian as he demonstrates the magic of making homemade pasta with wild mushrooms and truffle sauce, from the Nature’s Path Cooking Stage. 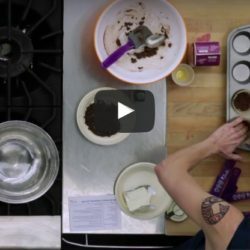 Homemade Salted Caramel Cashew Coffee Cake! 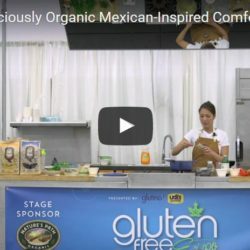 Join Leslie Orser, creator of the cookbook “A Celiac is Coming” as she demonstrates making homemade salted caramel cashew coffee cake with convenient, and easy to find ingredients from Udi’s Gluten Free and Glutino, from the Nature’s Path Cooking Stage. 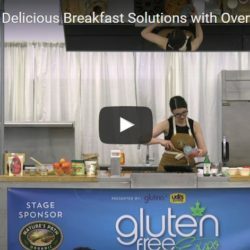 Carolyn Ketchum, cookbook author, as she shares tips for cooking meals that are nutritious, low carb, and gluten free. 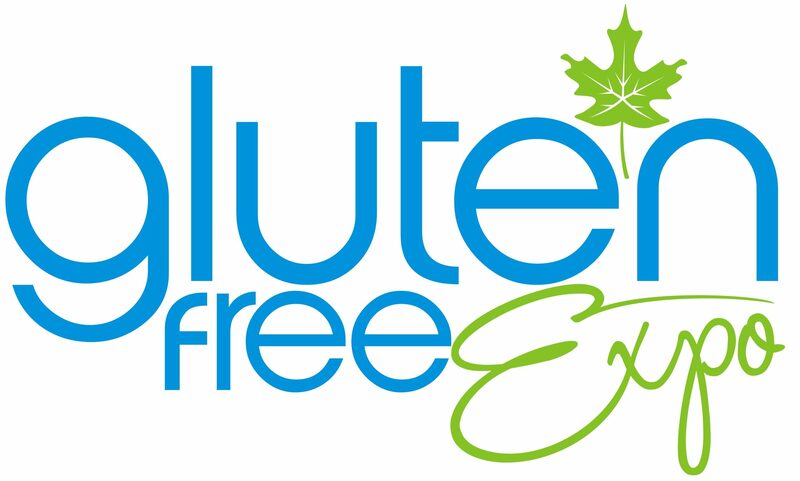 Discover how specialized diets can be fun an delicious for gluten free and carbohydrate sensitive individuals. 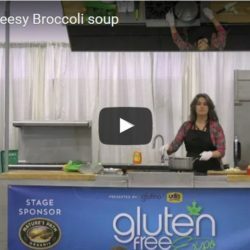 This presentation was made possible by Swerve Sweeteners, from the Nature’s Path Cooking Stage.